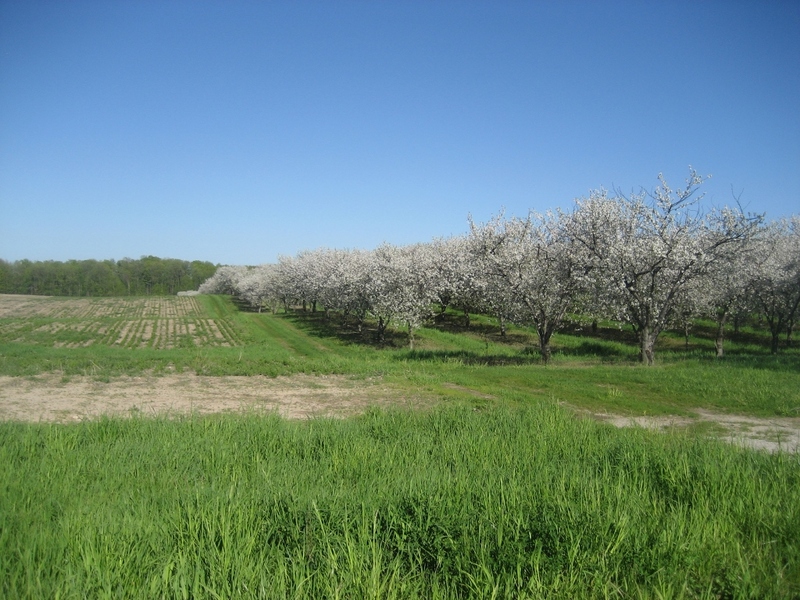 Michigan’s West Coast has the climate to allow for near-ideal conditions for growing fruit. The list is long, and includes apples, cherries, blueberries, grapes, peaches, pears, and many more. The orchards have gorgeous buds in the spring. 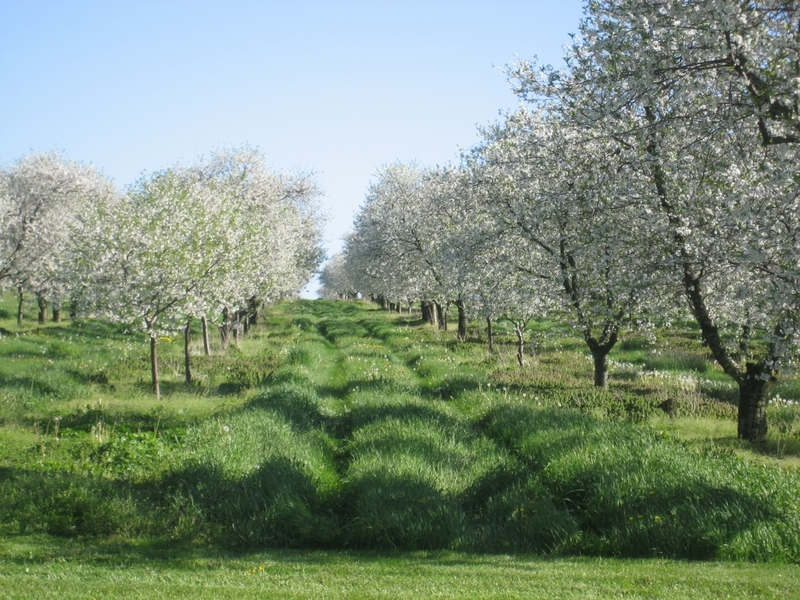 Pictures from orchards near Hart, MI.